Make this Thanksgiving classic more eater-friendly with this scrumptious recipe from Hot for Food. A vegan and gluten-free dish that everyone will love! Simple, easy, and delicious – this beginner-friendly recipe from Cooking Classy makes Thanksgiving a breeze! Just 7 ingredients, pop it in the oven, and you’re done! 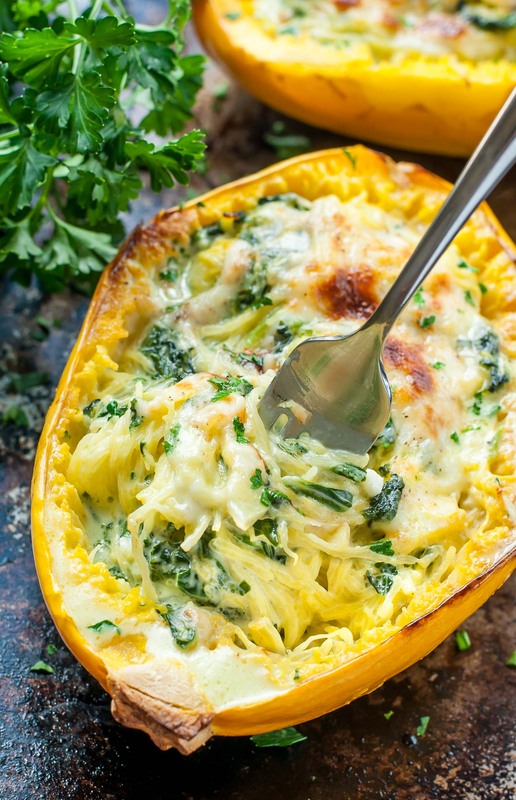 If you’re feeling a little fancy, try this Cheesy Garlic Parmesan Spinach Spaghetti Squash recipe from Peas & Crayons. Not only does it taste phenomenal but it makes for a great food photo! 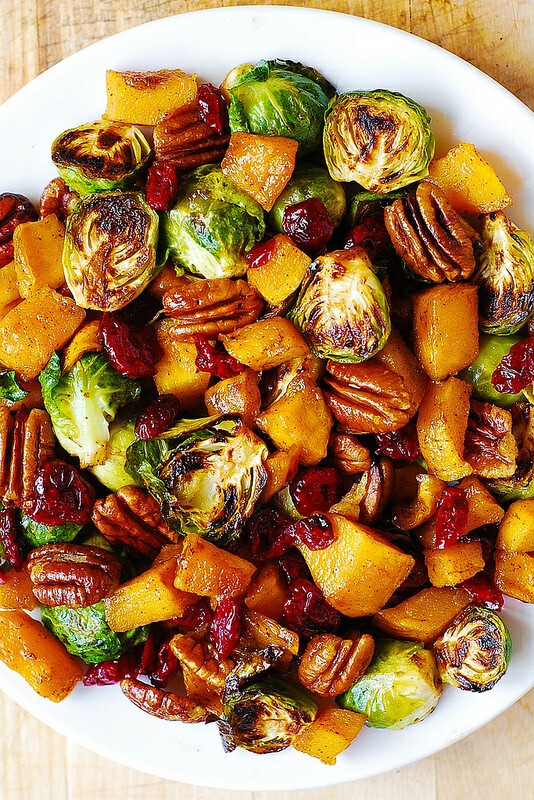 Brussel sprouts, squash, pecans, and more! 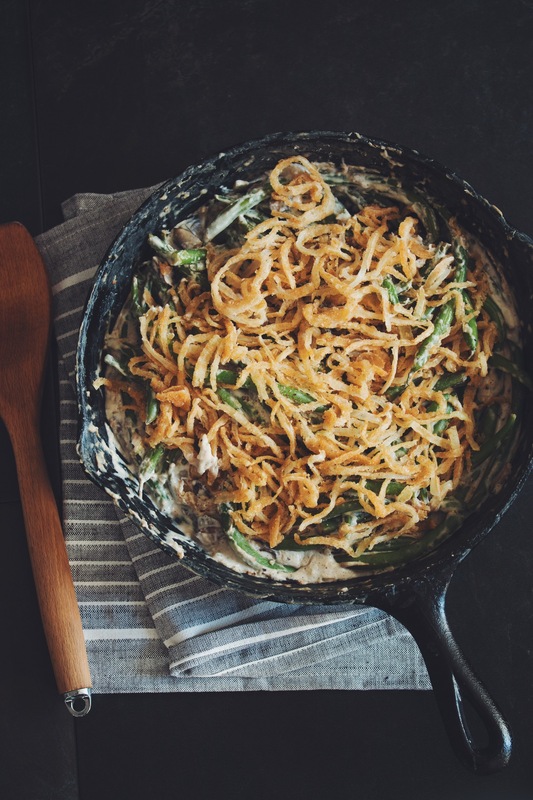 This recipe from Julia’s Album is a delightful mix of some yummy Fall foods. If the turkey doesn’t fill you up, this fiber-filled dish will do the trick! 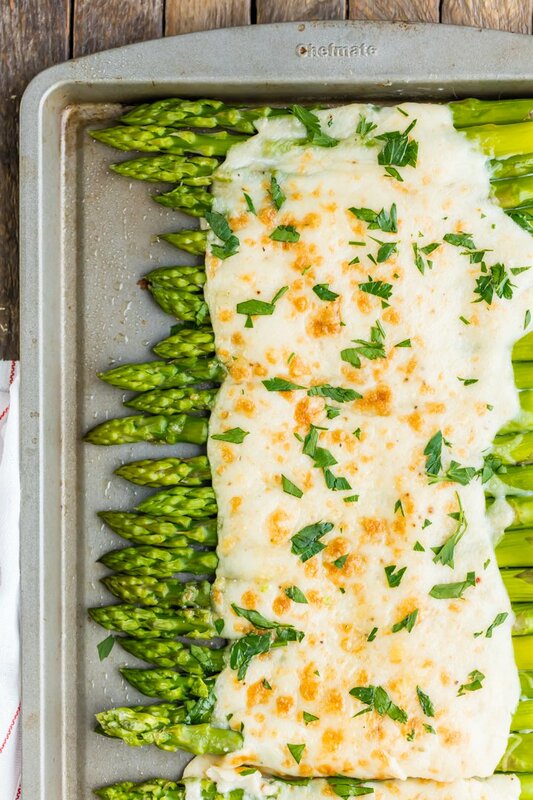 This divine dish envelopes asparagus in a blanket of three cheeses! Find the recipe here from the Cookie Rookie. 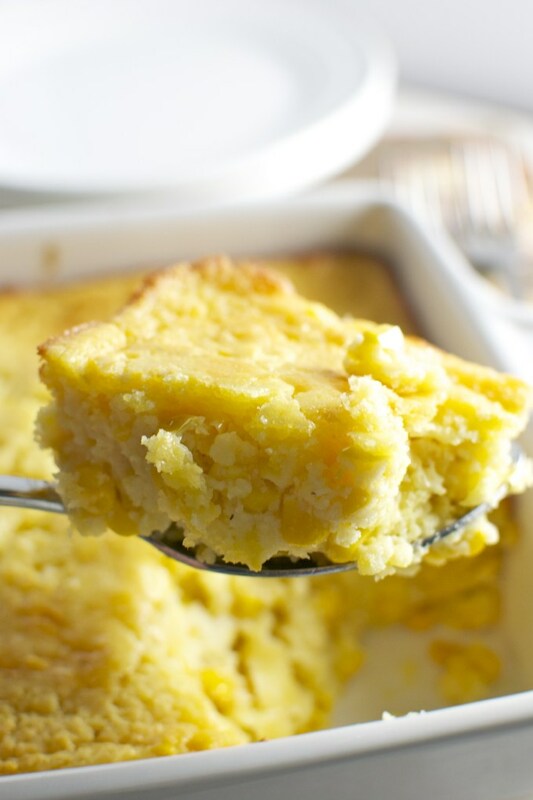 If green beans aren’t your cup of tea, try this Corn Casserole recipe from Stuck on Sweet. This is an incredibly easy recipe consisting of just 8 ingredients – mix, pour, and bake for an hour then bam! You’re done! 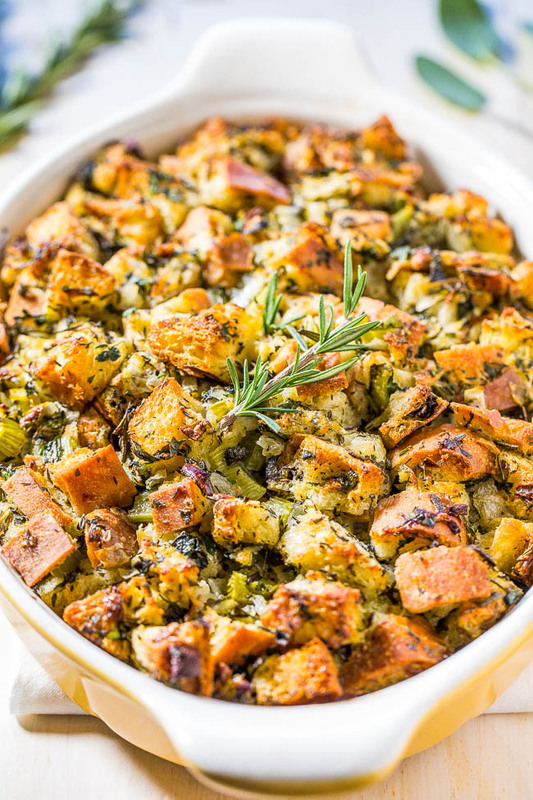 Thanksgiving stuffing is about as classic as it comes for this holiday. 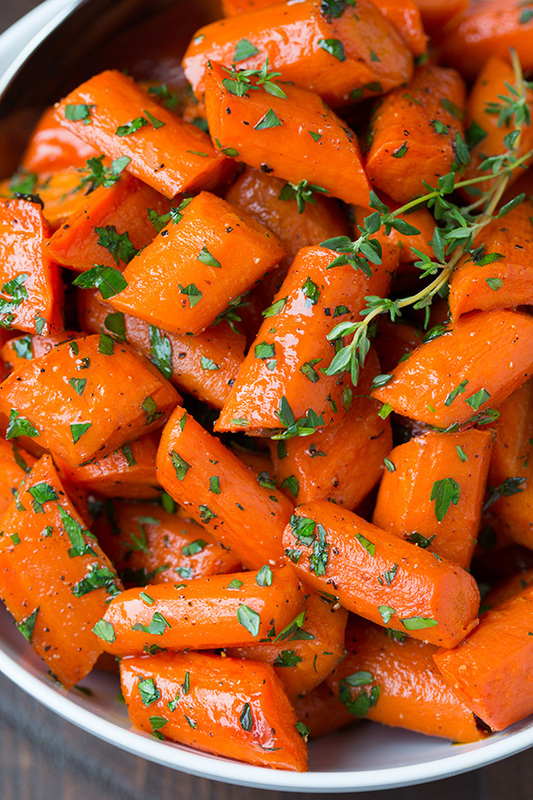 Try making this recipe from Averie Cooks – this flavorful dish is the perfect side dish for any Thanksgiving feast! 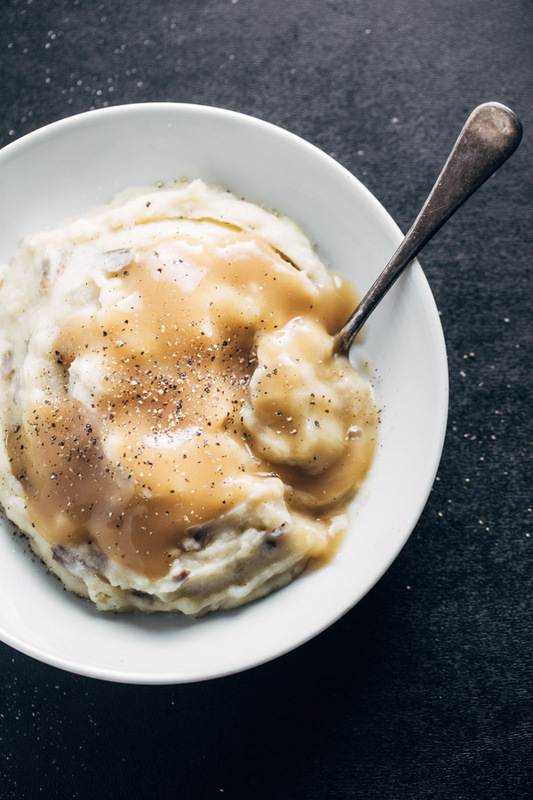 No Thanksgiving meal is complete without a side of mashed potatoes! This Garlic Mashed Potatoes recipe from Pinch of Yum is a palatable dish must-have for any table. 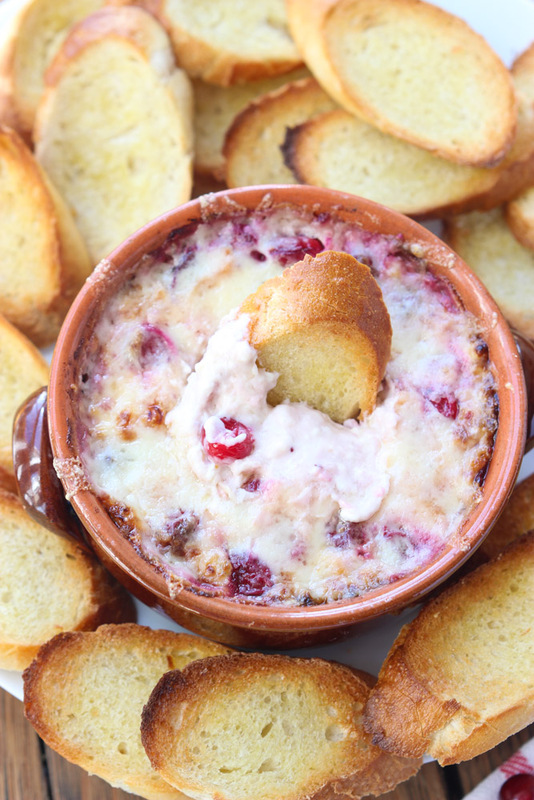 For the football fans, check out this White Cheddar and Cranberry Dip recipe from Little Broken – the perfect appetizer to grub on during those Thanksgiving games! This rich and creamy side dish is perfect for everyone – both young and old! 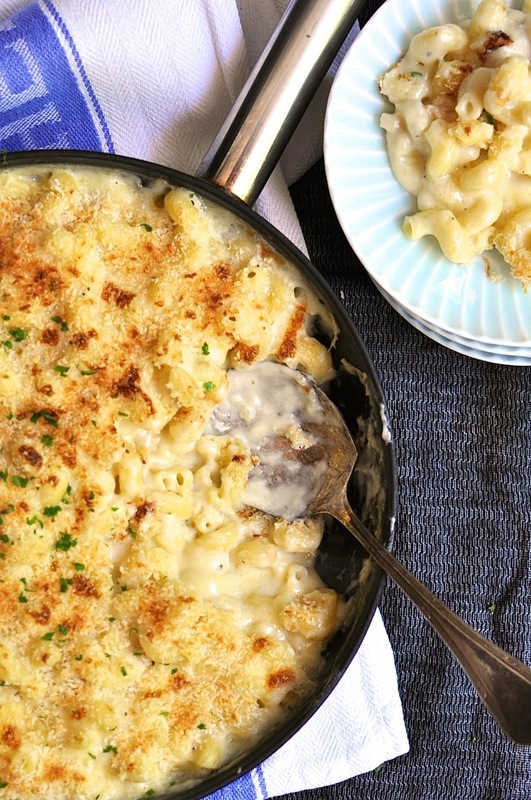 Check out this One Pot Saucy Creamy Mac and Cheese recipe from Recipe Tin Eats. Shop at Mollie Stone’s Markets for all of your Thanksgiving needs! Pre-order your Thanksgiving staples here or get delivery (in as little as one hour) by ordering online here. 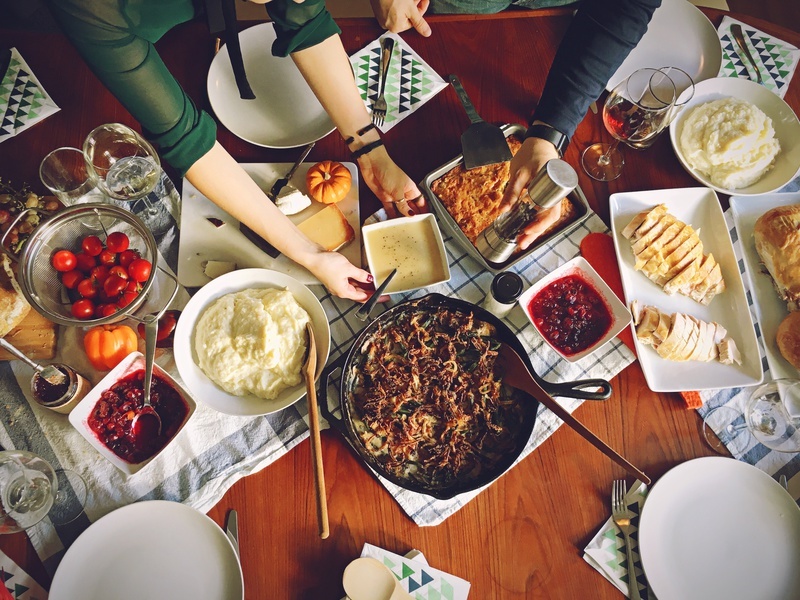 What’s your favorite Thanksgiving side? Share it with us in the comments below!